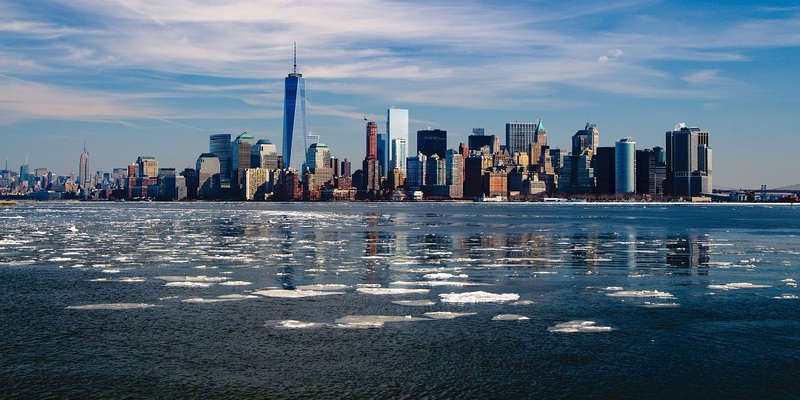 GCA has been servicing the HVAC requirements of the Greater New York area since 1990. We specialize in air conditioning systems for difficult applications and have a cooling solution for most any situation you may encounter. Specializing in optimization of air conditioning for any size data center. State-of-the-art leak detection systems to satisfy the requirements for a variety of applications. Specializing in zoning, thermostats and unique controls for the plan and specification market. Established in 1990, G.C.A. Associates has been providing sales, installation and service support of HVAC systems for the commercial building industry in the Greater New York area. Our professional staff has the knowledge and experience to ensure each clients requirements are fulfilled. At GCA Associates, we take great pride in our manufacturer selection process to ensure satisfaction of our clients. We select our manufacturers based on them having state-of-the-art equipment and highly professional support services. As technology in our industry continues to advance, it is important for us to keep our clients up to date on new products and innovations by our manufacturers. Please visit our News & Events page for the latest press releases, new product introductions and newsletters.